In this digital age where everything happens with just a few taps on our mobile phones, a lot of tasks that used to take time have been made simpler and easier. Take for example Western Union (WU). 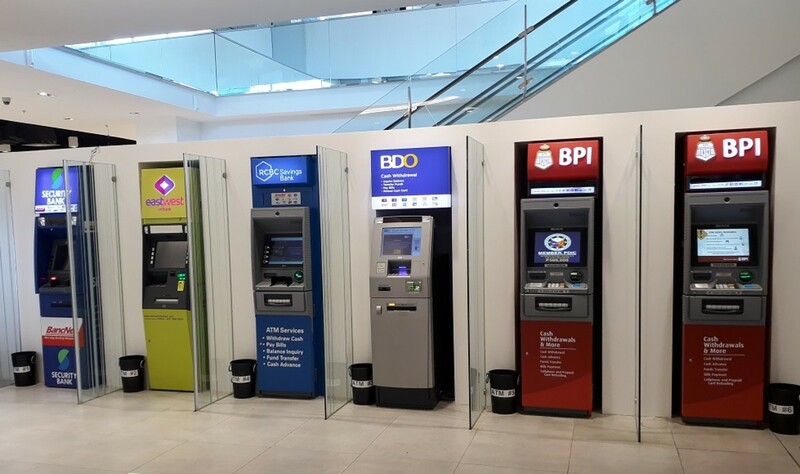 Previously, whenever I got my earnings via WU, I needed to visit a remittance center and queue up to get my remittance. Because remittance centers normally operate until 4:00 PM only, I'd end up rushing my lunch at my day job so I could queue up. There were times when I'd end up empty-handed because I would ran out of time just queuing up. Things are so much different now, especially that there's a better alternative to consummate the entire process. This doesn't include going to a physical branch. No more queuing up for me, and no more time restriction. I'll be sharing here in this article how retrieving remittance payments via mobile generally works. I also took screenshots from my phone, so that you may follow the process. 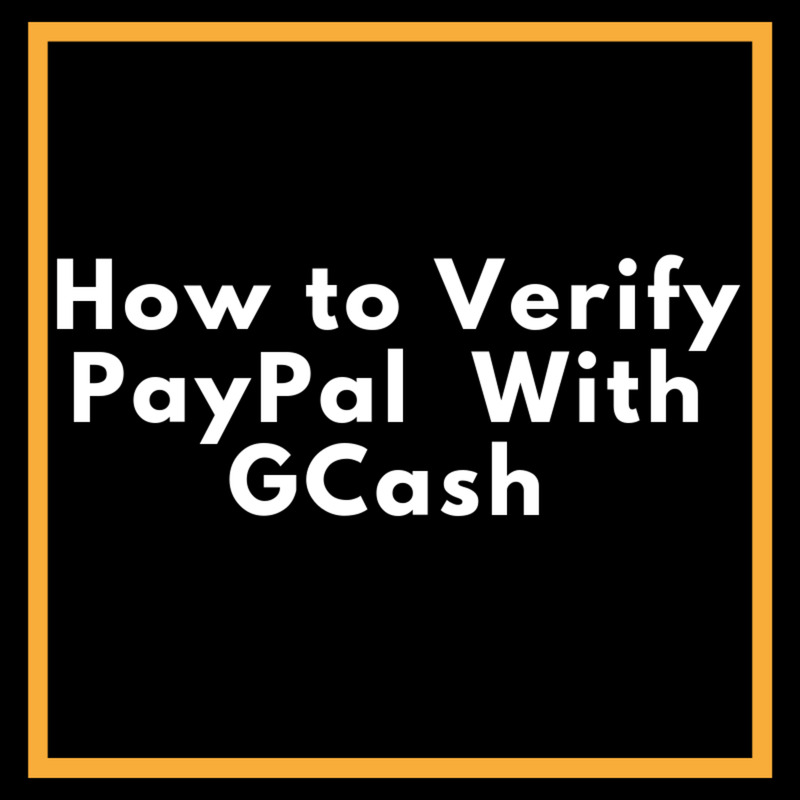 Just in case you are dealing with Paypal (and not WU), I have a separate article on that which you may read here: How to Transfer a Paypal Balance to GCash in the Philippines. 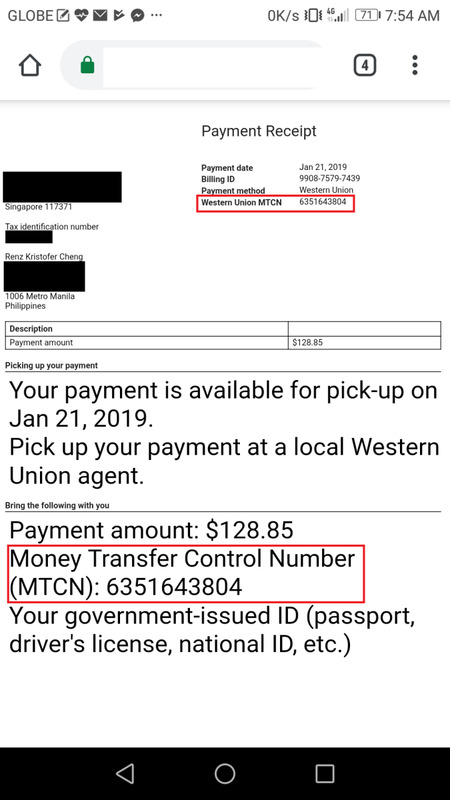 Here's an outline of how to get your Western Union remittance digitally. In my experience, it just takes about 2-3 minutes to get things done. The easiest step is to take note of the WU reference number (MTCN), which you need to input. 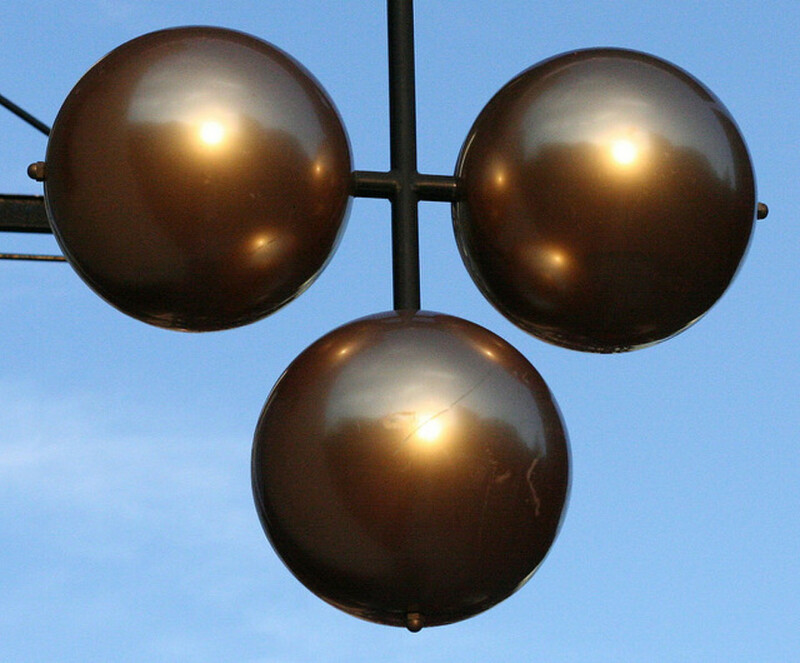 The sender usually emails this to you or communicates it in other ways (such as SMS). 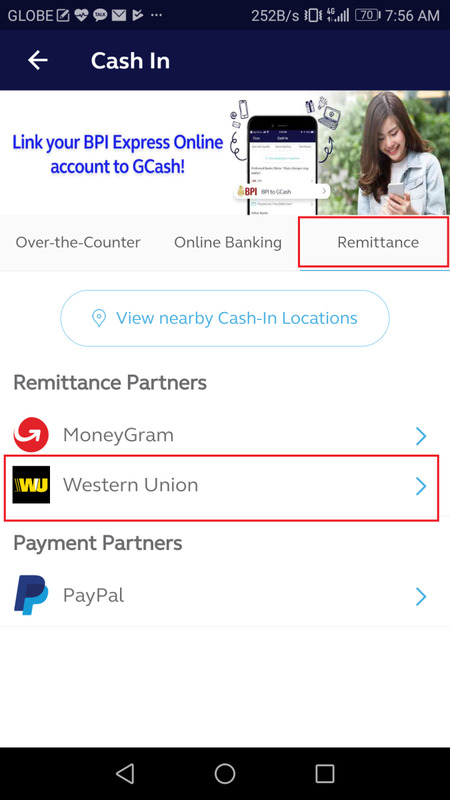 Currently, there's only one app in the Philippines that can claim remittance from Western Union. 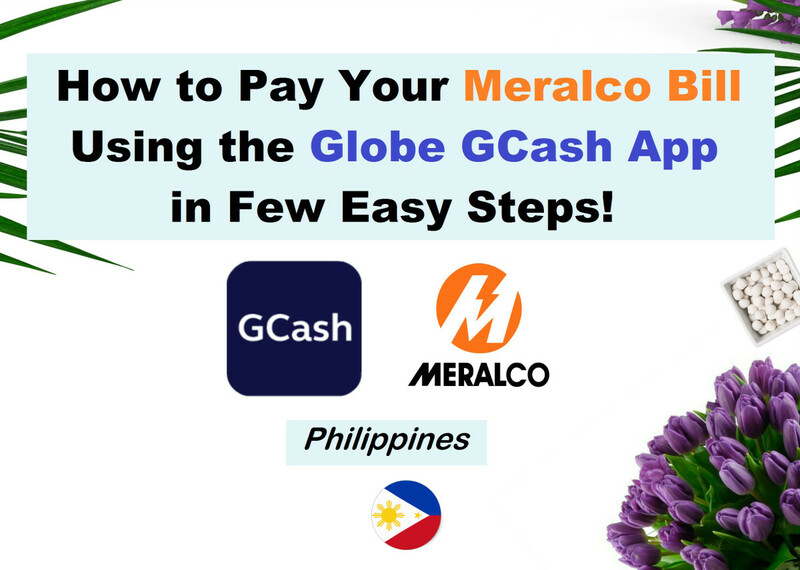 It's the app from Globe Telecom called "GCash". It's basically a digital wallet with multiple functions including cash-in via remittance. You'll need to set up an account there, so you can proceed. Once you are on the landing page of GCash app, just tap "Cash-In" and then "Remittance." There are currently three options listed including "Paypal" and "Western Union." Tap the latter. It will load up in-app the Western Union facility, and you can only proceed by keying in the reference number which you noted in Step 1. Another input is the expected amount to be received. If your transaction is in PHP, you need to key in the exact amount, but if the amount is in USD, in my experience, you can input an estimate close to the converted value in PHP. 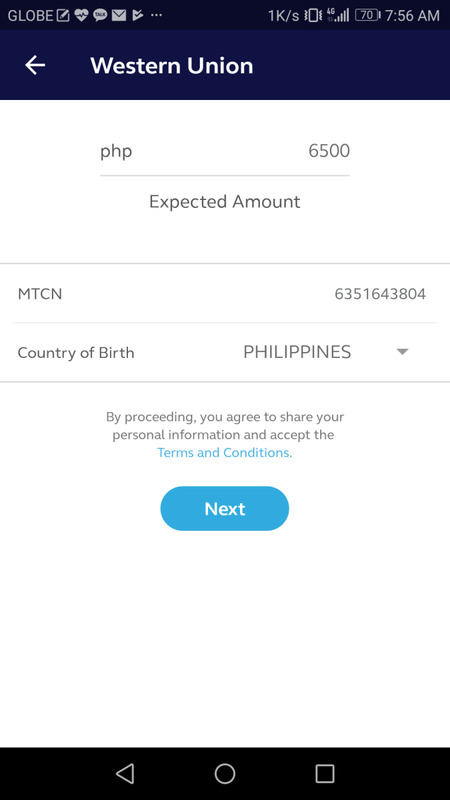 Example, if you are expecting $100, you can multiply it by PHP52, so you can type in P5,200 as the expected amount. The app will then be flashing the details for your confirmation. Carefully review the information. Once done, you may tap on "Confirm" to begin processing of your claim. Press "Next", and you'll be directed to the Confirmation Page. Check the details and tap on "Confirm"
In a couple of seconds, it will show on-screen that the transfer was successful! You can check your new balance, reflecting the amount of the transfer. You're all done! 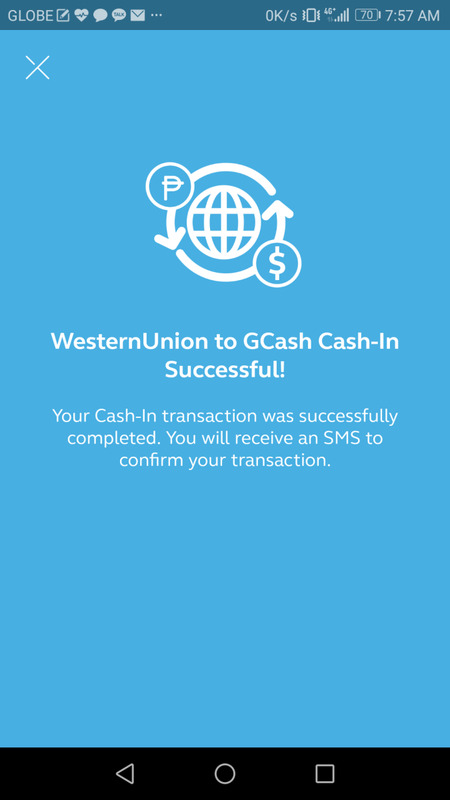 You'll receive an SMS shortly from GCash if the claim is deemed successful. Afterwards, your balance will be updated by the amount shown in the Confirmation Page. 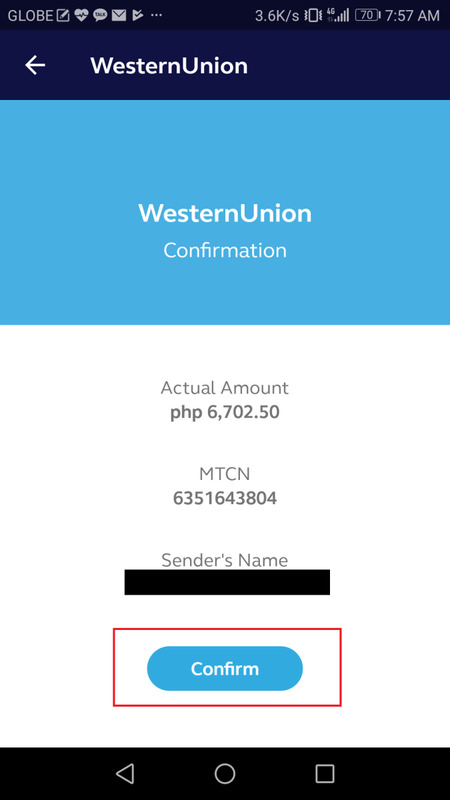 Voila, you are now able to get your WU transfer without going to a remittance center! 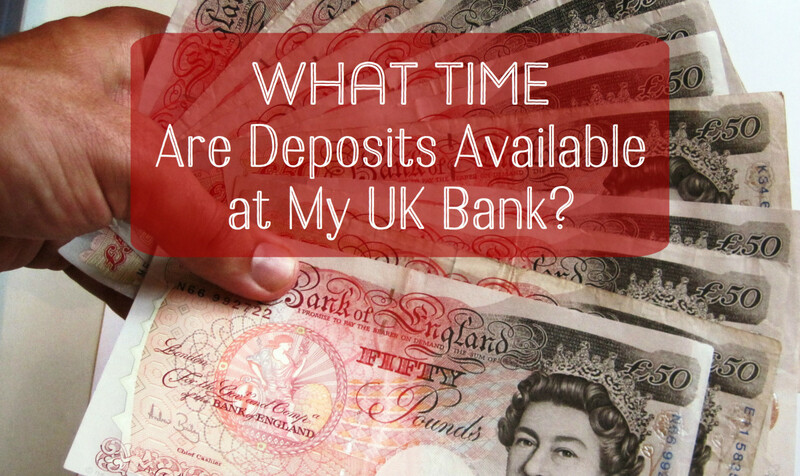 Will you now be having your remittance/payment withdrawn digitally? Yes! It will save a lot of time. There are some things you may need to note. Of course, there are limitations as to the usage of this feature. 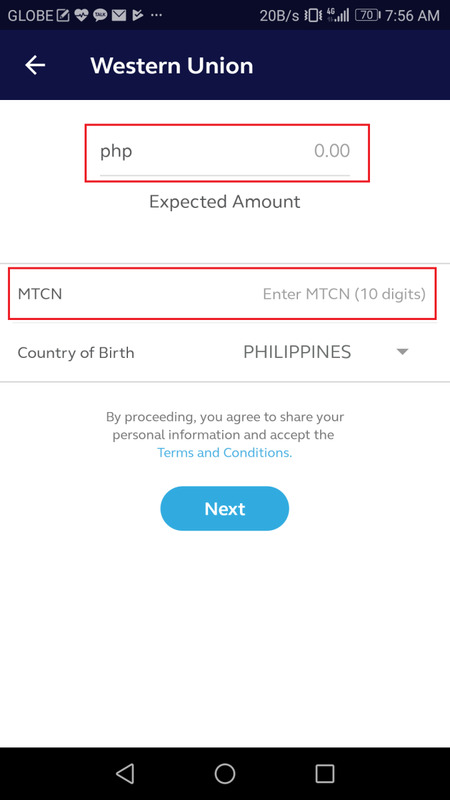 Based on my experience, you can only use this facility if the name registered in the app matches that of the receiver's name indicated in the WU transaction details. Other than that, you should not encounter any problems. I hope this guide is easy to follow. Should you encounter problems, you may share via comments below. 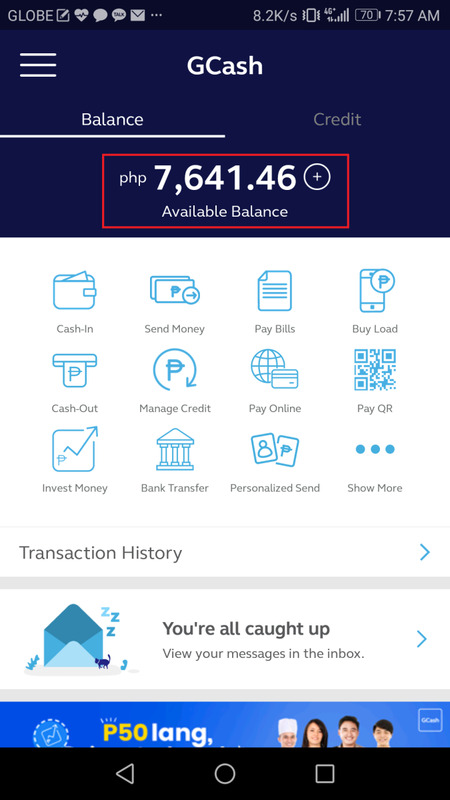 If I withdraw dollar from Western Union to GCash, how will I input the expected amount, since it’s asking to indicate the amount in Philippine Peso?